Switzerland, officially the Swiss Confederation, is a federal republic in Europe. Switzerland has four official languages mainly German, French in the west, Italian in the south and fourth official language Romansh. Switzerland is a mountainous Central European country. Geographically home to numerous lakes, villages and the high peaks of the Alps. . The nation is likewise a goal for its ski resorts and climbing trails. Saving money and fund are key ventures, and Swiss watches and chocolate are prestigious. Switzerland has a highly efficient and productive workforce. However demographic insights indicate severe skill shortage in the country by 2030. The recent 2015 talent shortage survey by Manpower found that 41% of employers in Switzerland were having difficulty filling jobs. This is 3% higher than the global average of 38%. The main areas of concern are agriculture, healthcare, education, policing and transport where the job roles of skilled trades, management and executive positions, sales representatives, accounting and finance staff and secretaries are in demand. The report says that demographic, technological and economic shifts will continue to change the employment landscape. 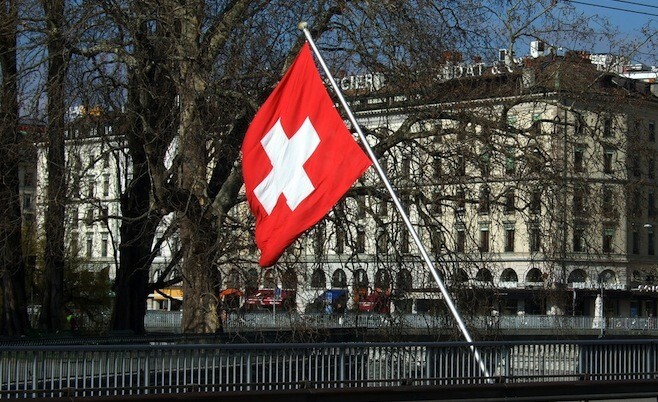 The human talent is becoming a more and more important driver of business success in Switzerland.